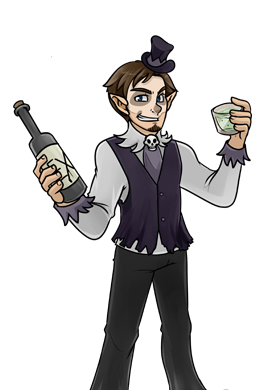 Rhedmun Kriel first appeared in The Tower of Ultimate Wizardry: Chapter One. 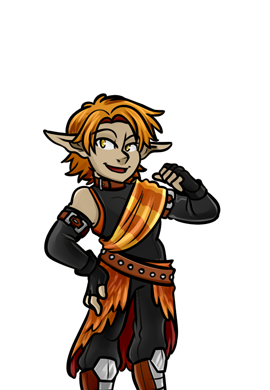 Rhedmun is a very shy and extremely timid Elf who is coaxed (albeit harshly) into doing many insane things by Trandon. Rhedmun was last seen resting on the Lounge Floor in the Tower of Ultimate Wizardry.